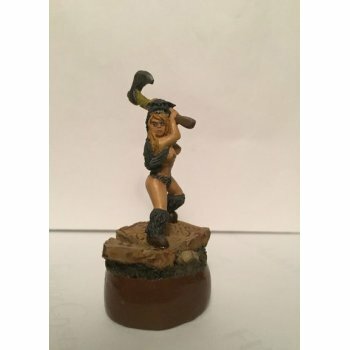 Barbarian girls set, 28mm. Resin. Bases are not included.